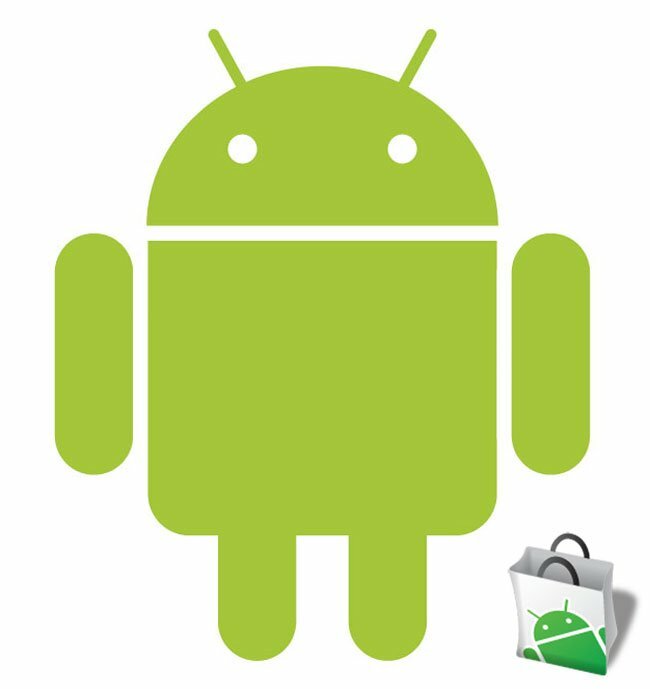 We heard last week that Google are looking to improve the Android Marketplace, and now it looks like Google is looking to hire some new mobile applications developers for its Android platform according to a recent report by the WSJ, and it looks like some of Google’s current employees are also switching over to the Android team. The report mentions that Google are looking to add product managers, software engineers, user interface designers, and mobile application developers to the Android development team. Google are obviously looking to catch up with Apple, in terms of applications available on their platform, and it seems that they are looking to produce more ‘Google’ applications for Android. Google currently has around 130,000 applications available via the Android market, as opposed to over 350,000 applications that Apple has, so they have a fair way to go to catch up. Google has only created about 20 mobile applications in house, which are mainly app versions of their many web services, like Google Maps and many more. It looks like this new App development team are being brought together to develop a range of new applications for Android, which are not based on their web services, so we could see Google developing a range of ‘flagship’ applications for its Android platform the way Apple has done. It will be interesting to see what sort of applications this new Google app development team comes up with, we suspect we could see a range of Google produced games, and many more different applications.